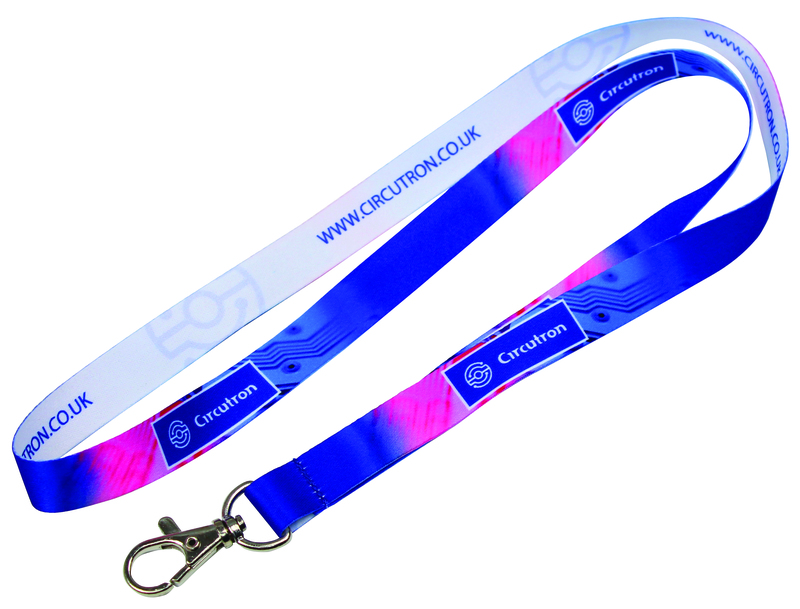 A stunning high-definition dye-sublimation full-colour print onto an extra smooth polyester strap. A trigger hook is fitted as standard. 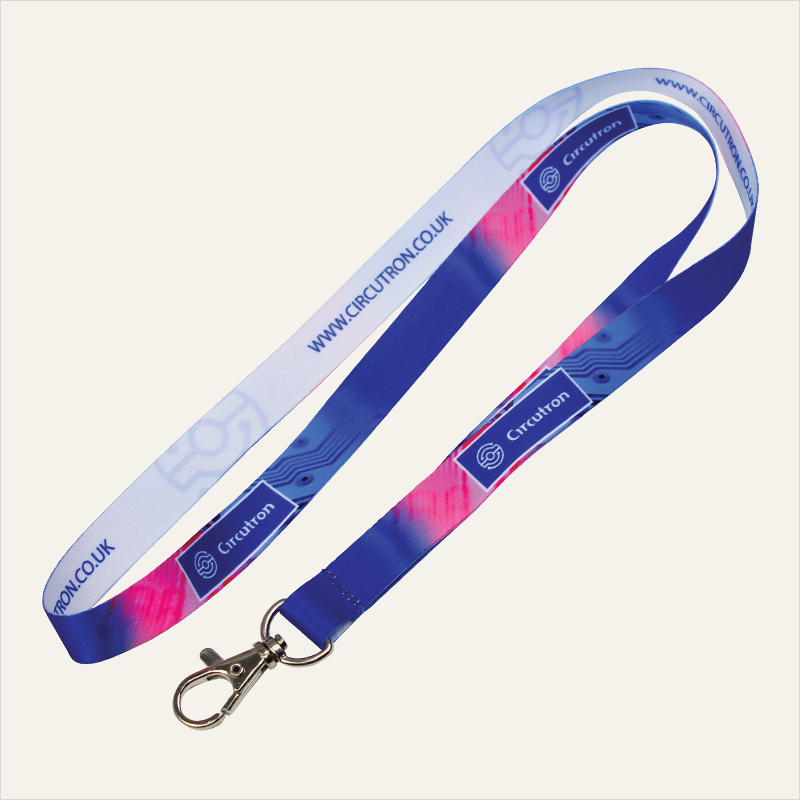 This lanyard is a real budget pleaser!